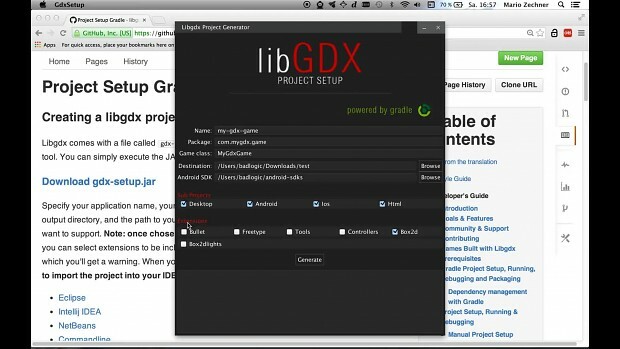 The libGDX project is a cross-platform game development library written in Java, with some JNI code for performance hungry sections. It abstracts away the differences between writting desktop, Android and HTML5 games based on standards like OpenGL ES/WebGL. Applications can be prototyped and developed entirely on the desktop, then only 6 lines of code are needed to run your app on Android or HTML5.